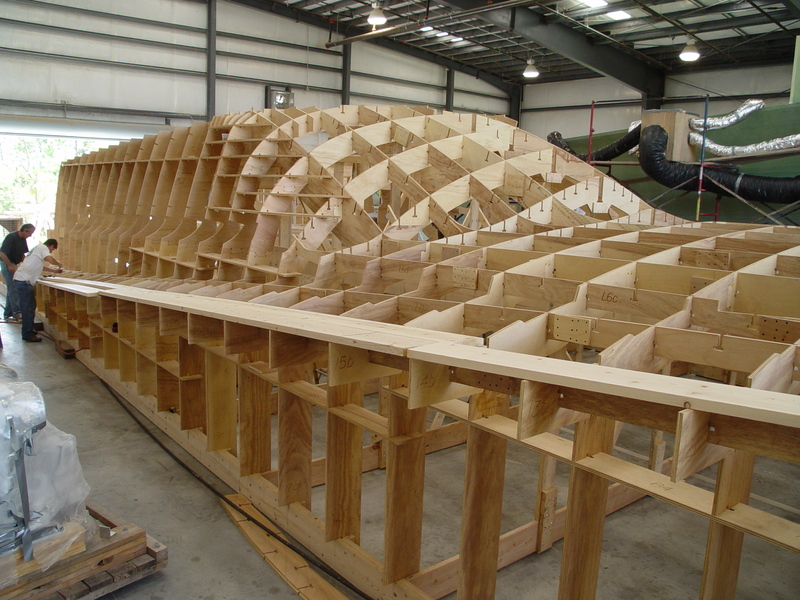 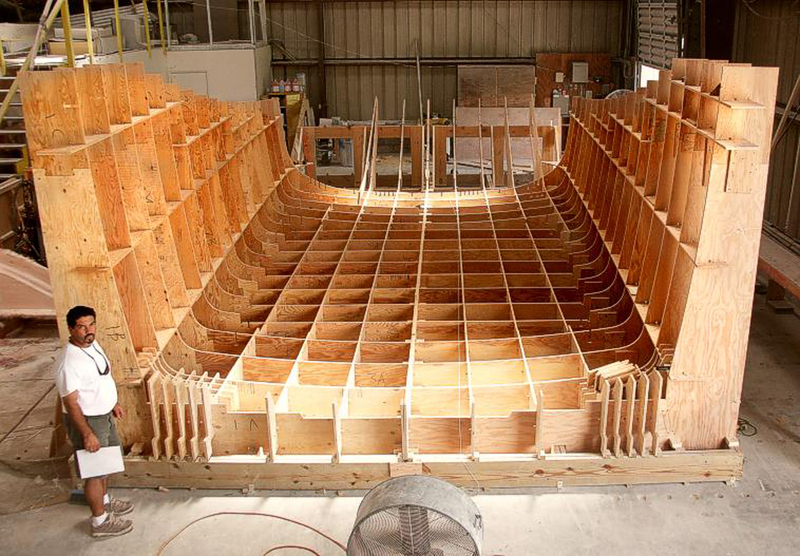 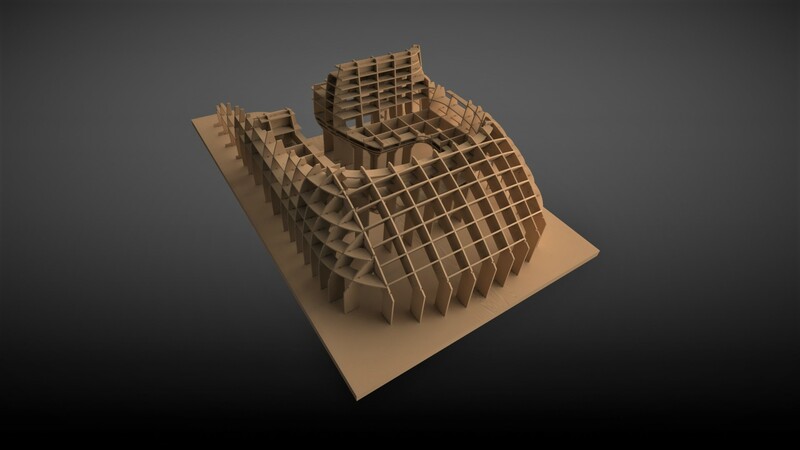 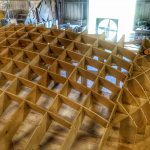 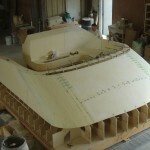 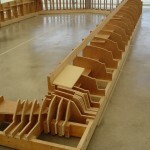 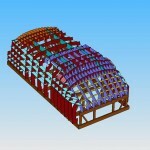 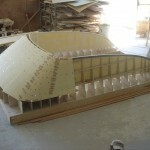 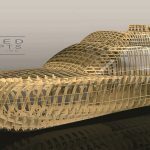 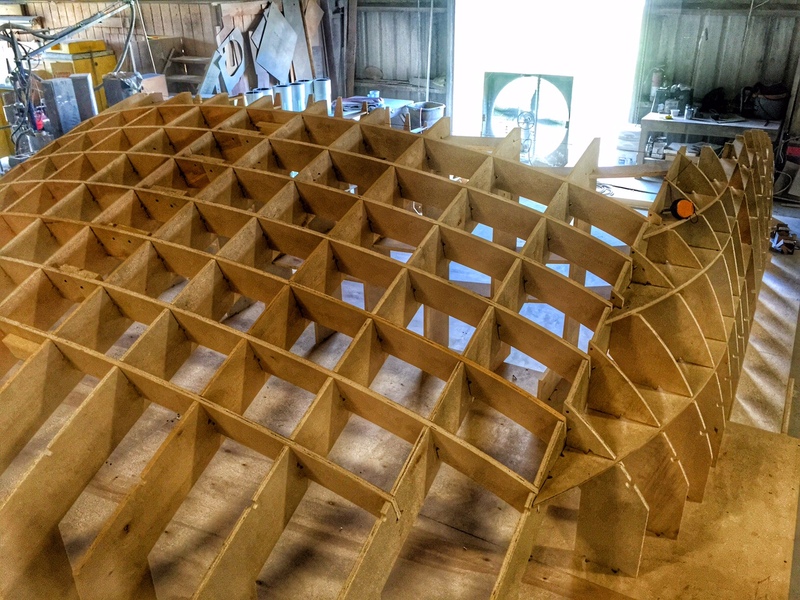 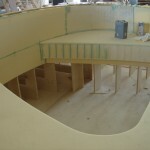 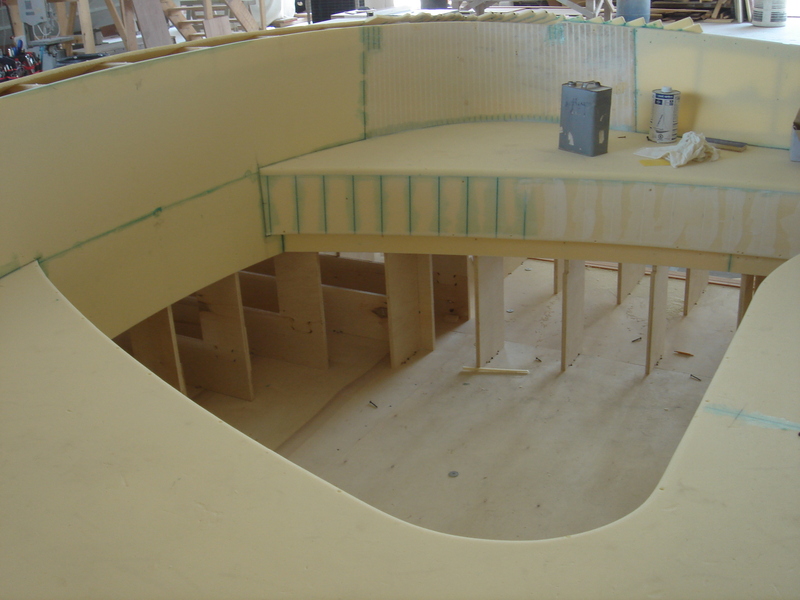 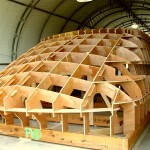 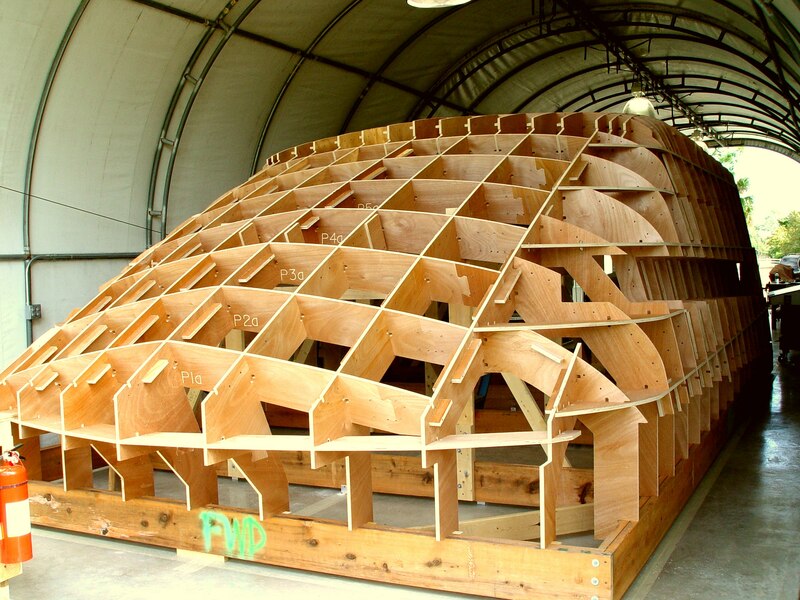 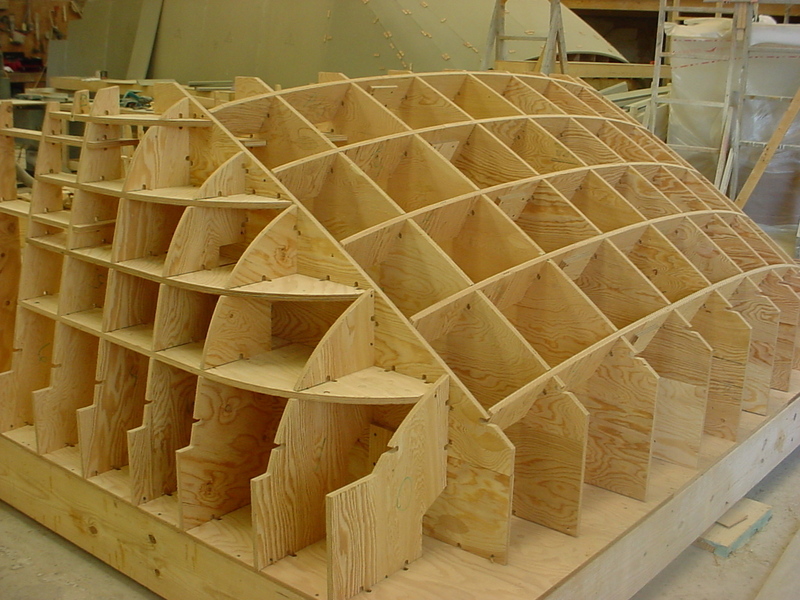 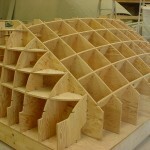 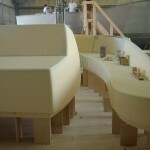 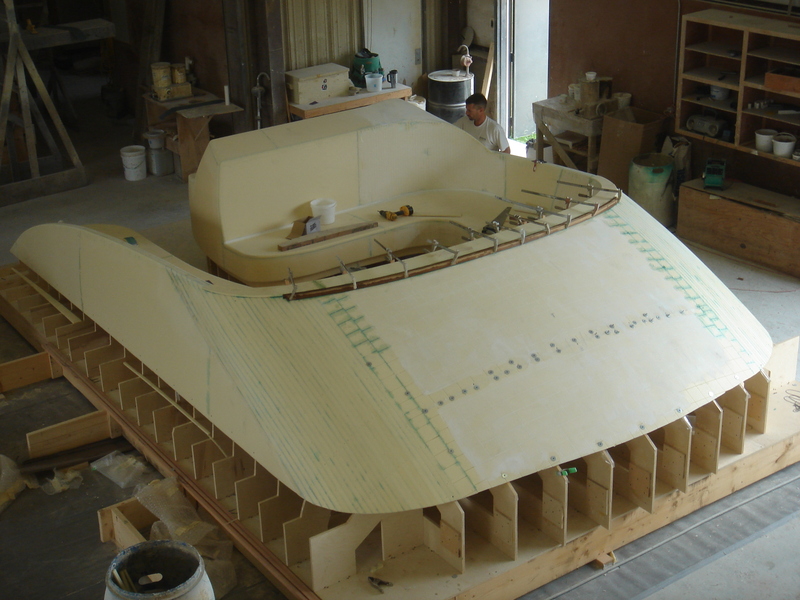 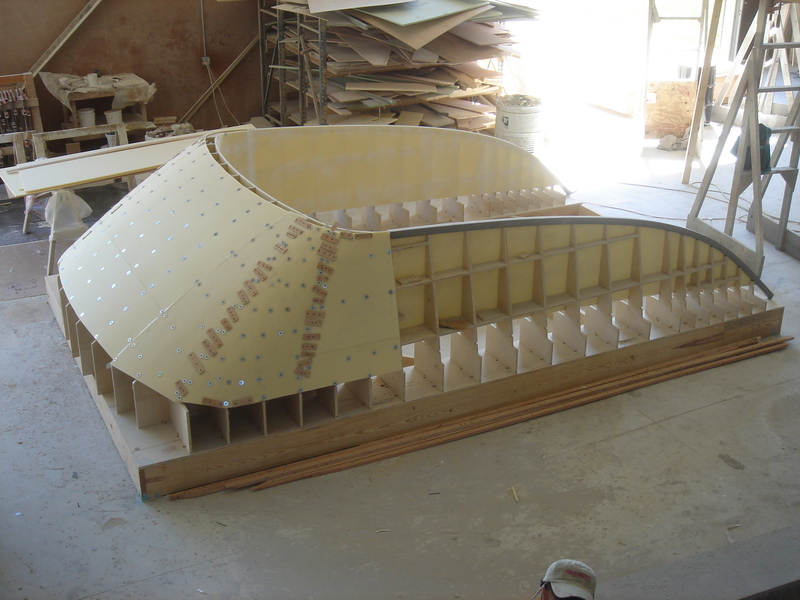 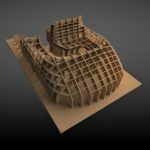 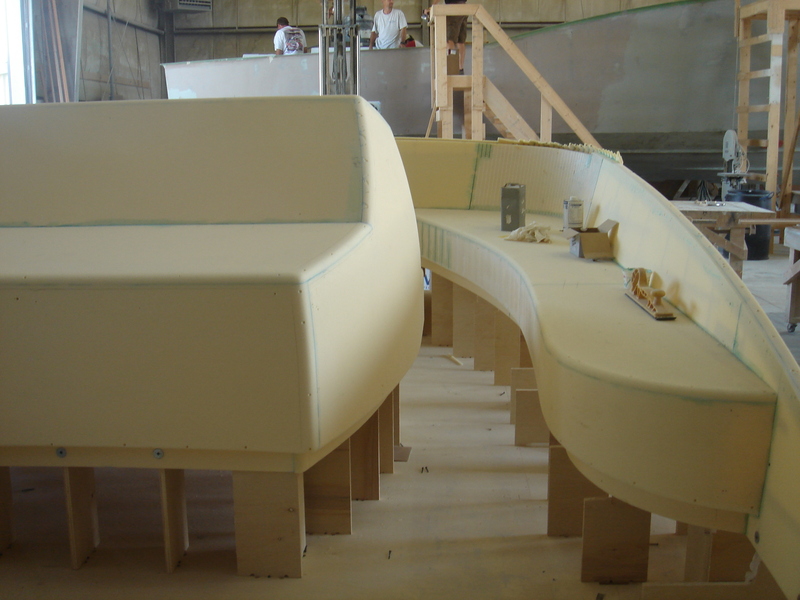 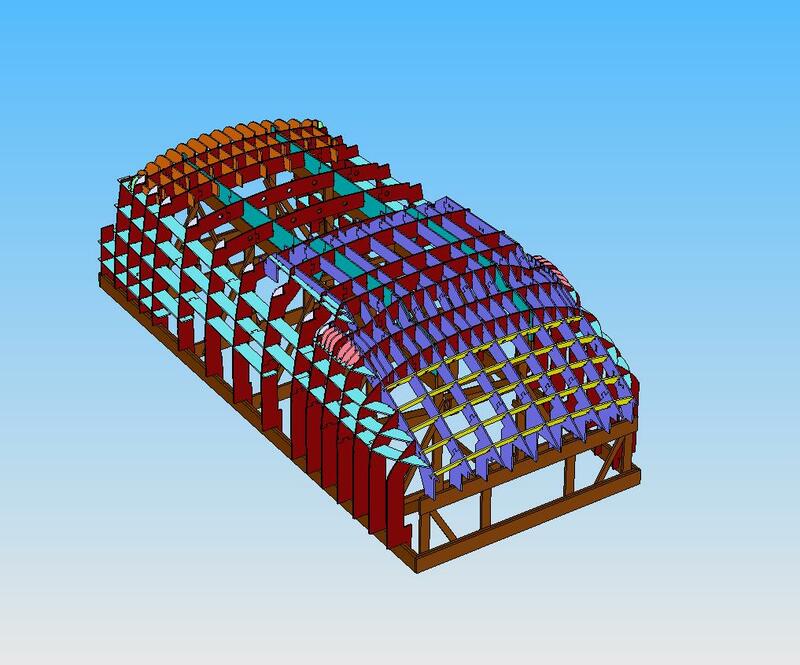 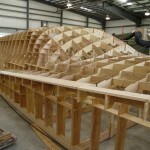 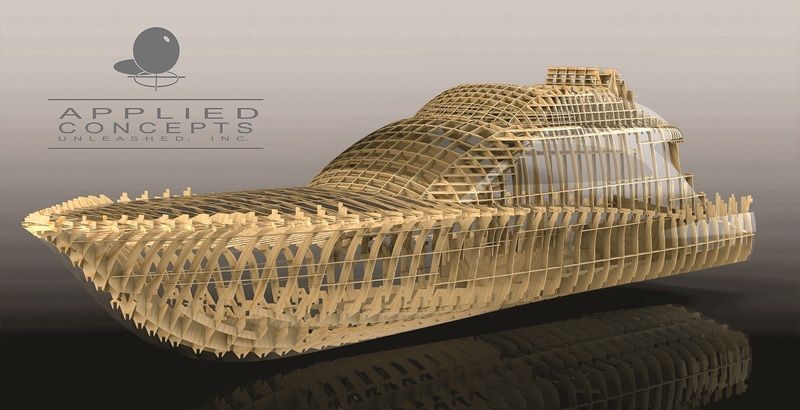 Superstructures are often the most complex component of a boat. 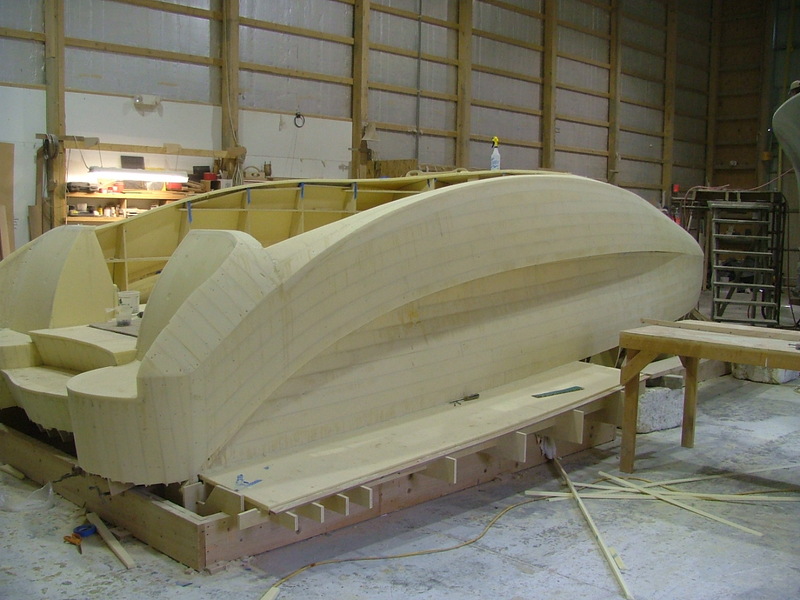 Applied Concepts specializes in creating superstructure jigs that define all of its features and still goes together easily. 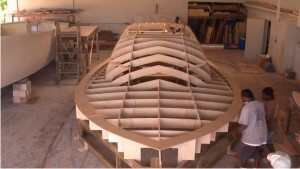 Our step by step instructions quickly direct you through assembly. 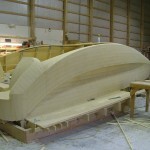 We can design the jigs to be built male or female style. 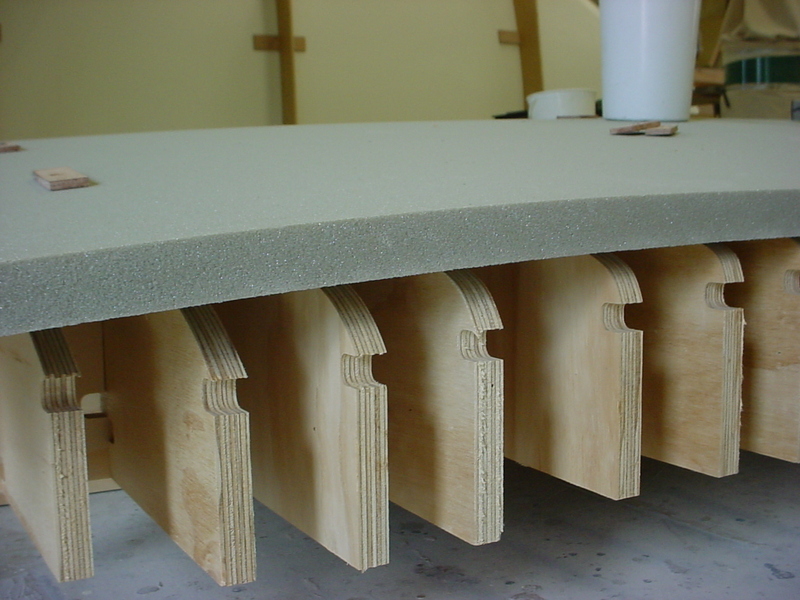 The quality of an Applied Concepts jig shows in the quantity of returning customers. 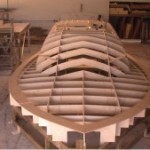 The world’s finest yacht builders use us and so do many back yard do-it-yourselfers. 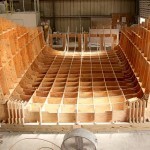 The reason is simple… Our Jigs work. 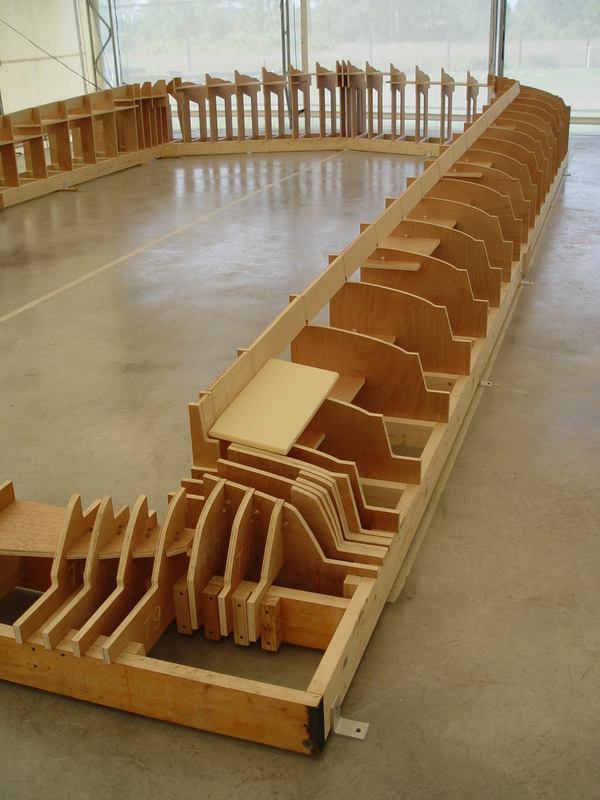 Don’t be fooled by the competition. 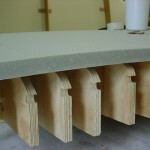 Get the best.